Entertainment Earth has a pre-order listing for the second series of Hasbro's Captain America: The First Avenger action figures. The assortment is scheduled to include the following five figures, plus two figures that are still to be determined. 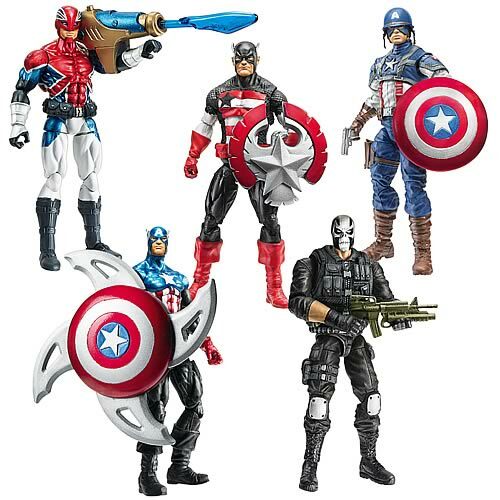 Look for Captain America wave 2 in May 2011.